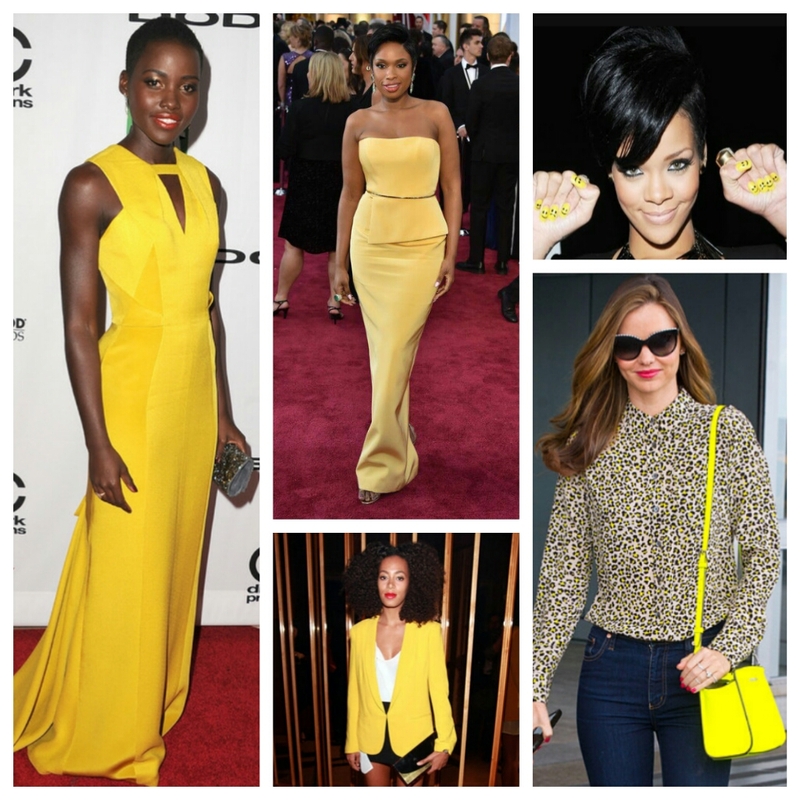 No matter what shade or in what style, yellow is the color of the season! The color is everything from being fresh to happy and inviting. Clearly the celebs have figured it out too and with each passing year, they continue to rep it better and better! I could use a little yellow in my life…how about you?